Manchester United’s Champion’s League campaign came to a grinding halt on Tuesday – crashing to a 2-1 defeat at the hands of Spanish club Sevilla. Their overall performance was extremely poor. So, it comes as no surprise that they failed to progress. The first half ended with neither team able to find the net, despite their best attempts. However, things soon started to heat up in the second half, when super sub Wissam Ben Yedder found the net in the 74th minute – he’d only been on the pitch for 2 minutes! But the action didn’t stop right there, as just four minutes later, Ben Yedder found the net once more, placing the ball into the back of the net despite United keeper David De Gea’s best attempts of scrambling the ball off the line. United then turned up the pressure, knowing they only had minutes to spare – switching to a more attacking formation which involved bringing on both Anthony Martial and Juan Mata for Jesse Lingard and Antonio Valencia respectively. The hosts were able to bring a goal back thanks to a fine strike from Romelu Lukaku in the 84th minute. After this, United looked increasingly likely to level the scores. However, failed attempts from the likes of Chris Smalling meant that this didn’t happen. Ultimately, United’s consolation goal wasn’t enough to send them through to the next round. They’d have needed to avoid conceding any more goals and score two more for that to happen. However, Sevilla proved all too much for the Red Devils, which mean Sevilla make it to the quarter finals of the Champion’s League for the very first time. 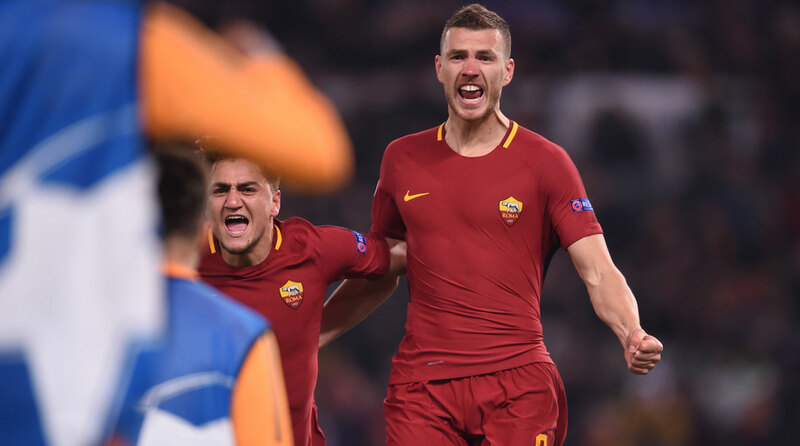 AS Roma went through to the quarter finals of the Champion’s league on the away goal rule – emerging victorious with a 1-0 home win against their Ukrainian opposition. The Italian hosts may have fell to a 2-1 defeat in the first leg, but the away goal they scored proved to make all the difference. This time round, they were able to storm to a 1-0 win thanks to a 52nd minute goal from their star striker Edin Dzeko, formerly of Manchester City. In the league, they’re currently in 3rd spot, but are way off the mark with Juventus and Napoli storming ahead. However, their European form means they could still earn silverware. Although, with the likes of Real Madrid, Barcelona, and high flyers Manchester City still in the mix, it won’t be an easy task! 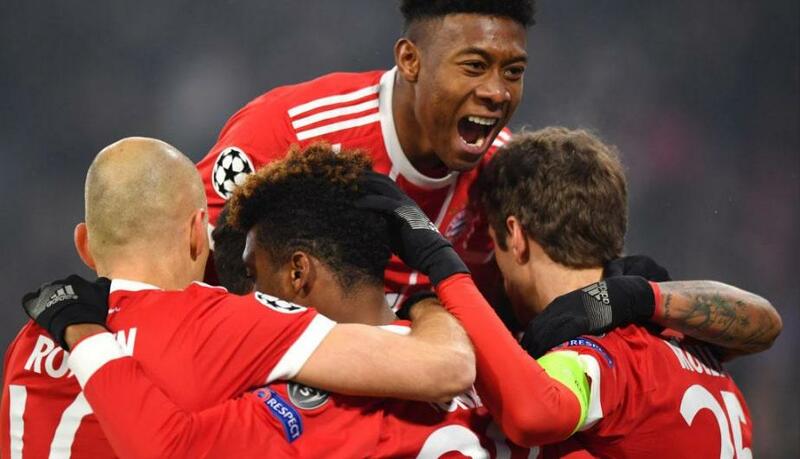 Bayern Munich proved to be all too much for their Turkish opposition once again – storming to a 3-1 away win against Besiktas in their second leg Champion’s League tie. Heading into the game with a five-goal advantage, Besiktas certainly would have needed a miracle to happen in order to see themselves earn their quarter-final spot. Unfortunately for them, that didn’t happen. Instead, Bayern were able to open the scoring in the 18th minute courtesy of Thiago Alcantara. Heading into the second half, Gokhan Gonul was left dismayed when he placed the ball into the back of the net, which just so happened to be the wrong one! Vagner Love was able to pull one back for the hosts in the 59th minute. However, an 84th-minute goal from Bayern sub Sandro Wagner added further salt to the wounds for Besiktas. 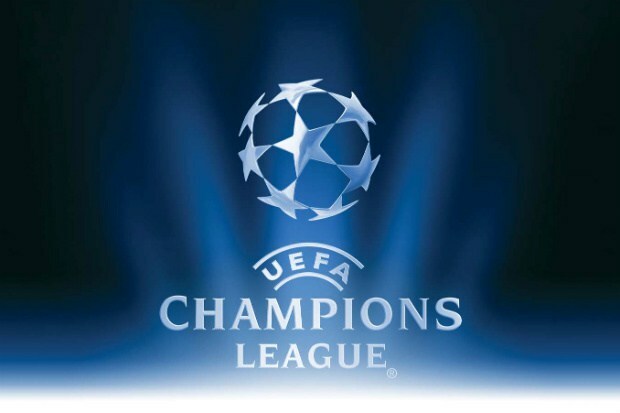 Ultimately, they missed out on a Champion’s League last 8 spot. Spanish giants Barcelona claimed the bragging rights once more – storming to a 3-0 home win to cement their place in the last eight. With the first leg finishing in a 1-1 draw, it was Barcelona who held the advantage on the away goal rule. Lionel Messi was able to open the scoring after just three minutes, which meant that things didn’t look good for Chelsea right from the very start. Ousmane Dembele then added a second goal in the 20th minute, assisted by star man Messi. 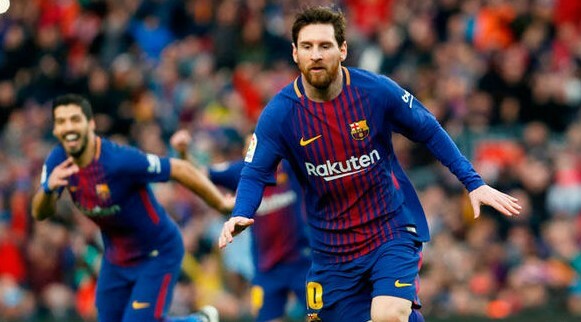 By the time the second half rolled around, things failed to improve for Chelsea, especially after Messi was able to find the net yet again in the 63rd minute, which was the final goal of the game. Despite their best attempts, Chelsea failed to overcome tough opposition. But, in all fairness, it was never going to be an easy task overcoming their opponents, especially away at the Nou Camp! Well, that’s it for this year’s last 16 Champion’s League games! With Bayern Munich, Sevilla, AS Roma, and Barcelona joining Manchester City, Liverpool, Real Madrid, and Juventus in the next round. The draw for the last eight is due to be held this Friday, 16th March. Let us know what your thoughts in the comments section below, or on Facebook, Twitter, or Instagram.